When a song can make you feel so alone yet equally encompassed with love and warmth as you cling to its every word, it doesn't take many listens for it to become a part of your daily listening ritual. 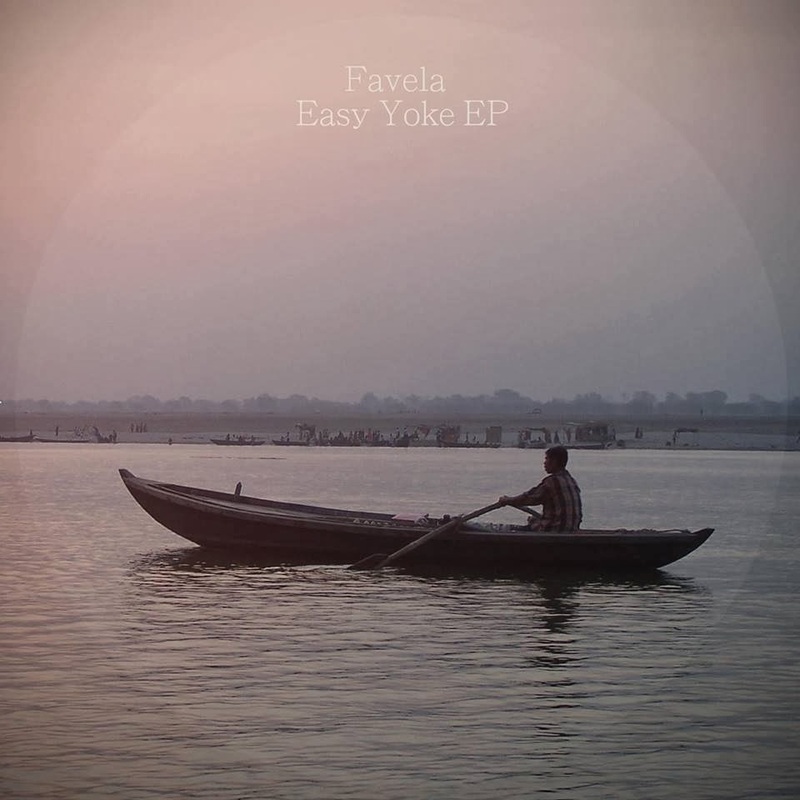 That was the exact case with Favela's second EP's title track Easy Yoke. As the 21 year old Leeds producer returns with the final offering of his EP it looks set to do equal damage as its boundaries are pushed to new levels through blissfully layered electronic music. As glittering synths rain down over skippy percussion so do the emotive vocals as they bring everything together in to a tightly wrapped mix. Check it for yourself above.